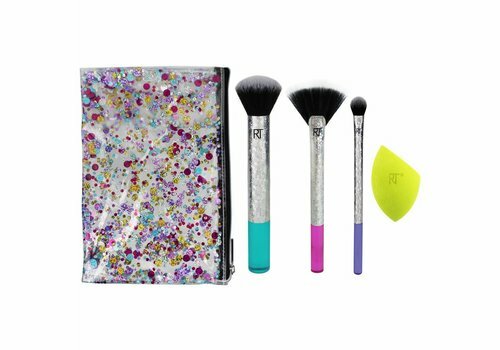 Are you looking for make-up that has been proven to achieve outstanding results? Be sure to discover the Real Techniques range of products! The Real Techniques brand originated in 2011. This brand was developed by Samantha and Nicola Chapman. Together they formed the globally very popular YouTube duo called Pixiwoo. Much has happened over the years and this brand has made great strides to success. Today the name Real Techniques is therefore equal to absolute impressive quality. 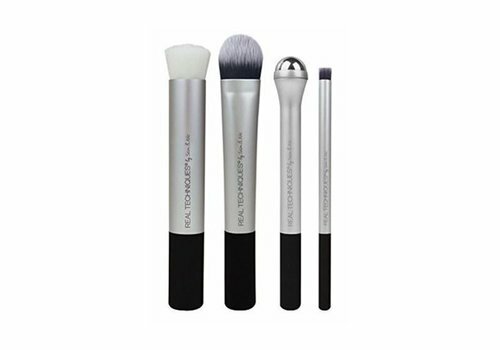 This quality is partly represented by their exclusive brushes that are part of their product range. Both Samantha and Nicola were already fascinated by make-up from early childhood. The little girls regularly decided to try out different products on each other. In addition, a feel for really beautiful make-up seemed to run in the family. One of the girls’ aunts was a top artist in the English capital London. A solid basis for the Real Techniques brand thus already existed. When both girls eventually had to answer the question of which way to take their lives, the answer did not take them long. 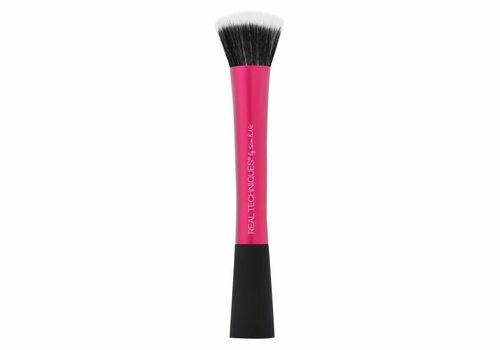 The make-up artistry world was calling them and this has since proven to have been an excellent choice. We refer back to the year 2008 when a girlfriend asked Sam how to create beautiful smoky eyes. Because this question was probably going to be asked more often, Sam decided to record a video and posted it on YouTube. This happened at a time when the popularity of YouTube was still in its infancy, but nevertheless, a large number of people liked the video. This naturally indicated the need for more of the same. This was when Sam and Nic started to work together. Their site became very popular worldwide and today, these two ladies have no less than several million followers. The information above clearly shows that expertise being sought for the Real Techniques brand to be created was more than significant. 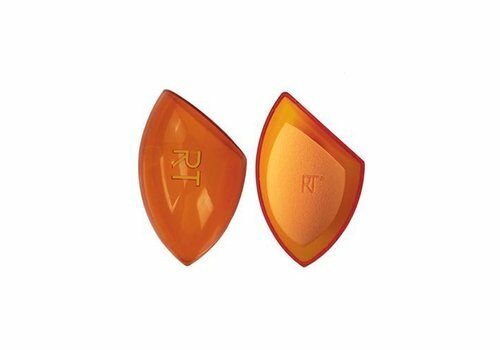 It is often thought that applying really beautiful make-up is mostly a matter of selecting truly high quality products. Too little attention is then paid to the make-up application tools that are needed for this. 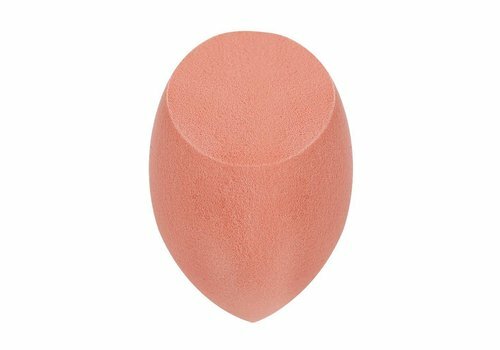 In earlier days, many women used a triangular wedge shaped sponge and make-up was also applied by using the fingers. Fortunately, the Real Techniques brand has made sure that things can be different nowadays. Real Techniques make-up tools are making many women just that little bit more beautiful every day. The official launch of Real Techniques eventually followed in 2011. 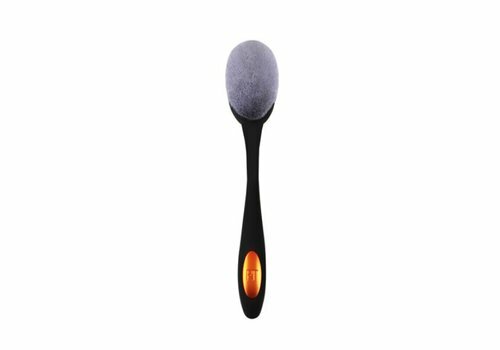 Huge successes of this brand also led to the development of a range of brushes. 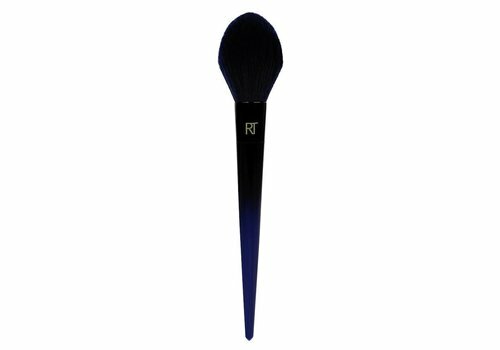 In particular, this involved a line of brushes for professional make-up artists at the time. 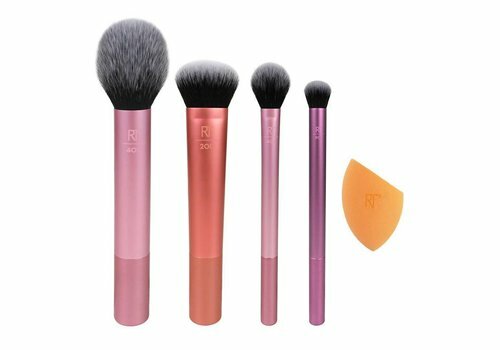 So if you are looking for really good quality make-up brushes today, so that you can achieve the most beautiful make-up results, Real Techniques can offer you plenty of beauty options. Would you like one or more items from this range to be delivered? We are more than happy to assist you with your Real Techniques product orders! 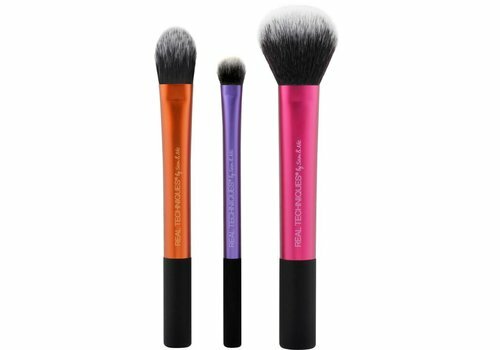 Order your Real Techniques products today! Have the many interesting benefits of Real Techniques convinced you and made you want to order one or more items of this brand for home delivery? In that case, it is absolutely worth your while to place your order here at Boozyshop. 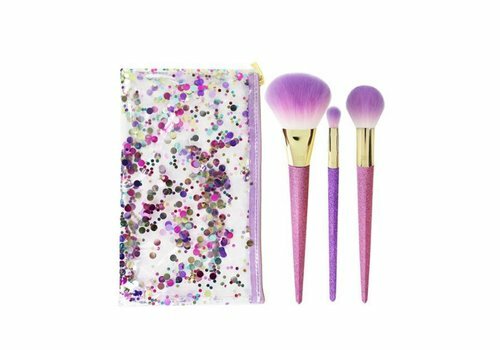 Placing your order before 20:00 will ensure that your items are delivered the next business day and in addition, you will also receive a lovely free gift for any order over 30 euro. 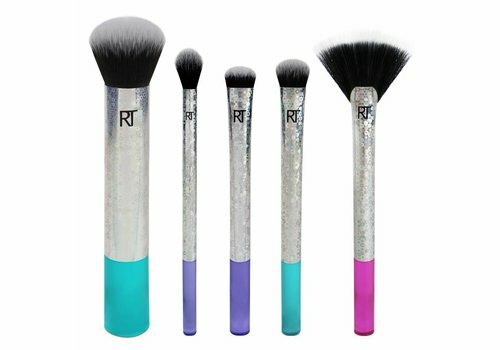 Are you still not quite convinced about placing your order for Real Techniques items here at Boozyshop? Then also think about the option of free of charge shipping for an order of at least 100 euro!